Nick Gastreich is currently a senior and loves to play soccer. Nick has been a member of Mehlville Media for two years. 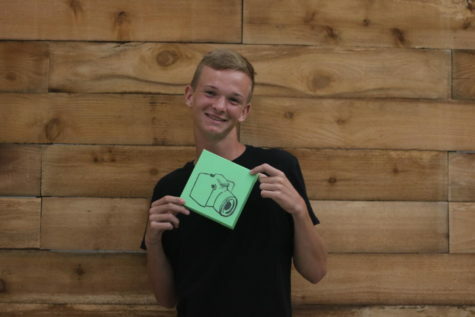 He is a producer for broadcast, a motion graphic design editor, and the business manager for Student Prints. He enjoys writing sports stories for Student Prints. He has played soccer for Mehlville for the past four years and a member of the varsity team for two. After highschool he plans to join the United States Navy.